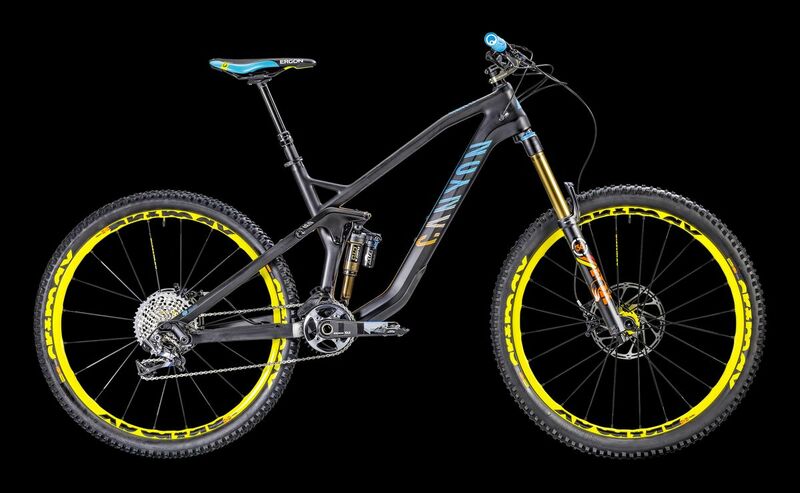 “Towards the end of 2015, in response to the rapidly growing demand for our products we took a major step for the future of Canyon. We opened up a brand new, state-of-the-art factory and implemented a new company-wide IT system. Our goal was to streamline our processes to provide all of our customers around the world a simpler and better experience when buying a Canyon bike. Unfortunately, at the start, the total opposite occurred. As soon as we began implementing the new system unexpected problems arose. Instead of improving our processes, they were brought to a standstill. Customer and order information vanished and we subjected many of you to ridiculous delivery times. On top of that our customer service was ill-equipped to answer the huge number of enquiries quickly, nor could they access the information necessary to give you the answers you needed. It’s a terrible situation to see a company and their customers in. (Update) You can could read the full letter at this llink, but despite being widely reported it seems to have disappeared entirely from the Canyon website. 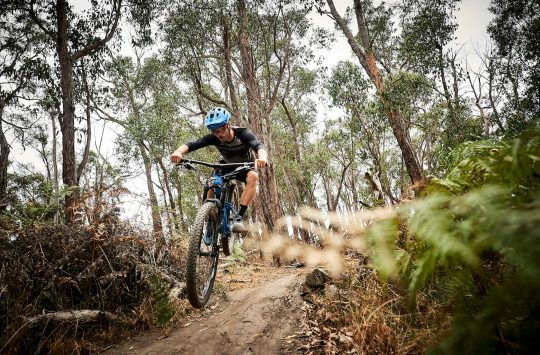 Bored of Local Trails? Plan a Route on Mars! linky not taking me anywhere with more info. That’s odd, the post seems to have entirely disappeared, despite being widely quoted in the past day. did anyone get a copy or screen dump? Mine was pretty much on time, probably because no one wants 29ers anymore…… Bonus. My first thought was SAP too! Its back this morning. Three cheers for SAP. Not! I love my Canyon. Took me a while to bond, but damm it is fast. Glad I got it before all this happened. I managed to get my new Spectral just before this happened – took about a week from ordering. However my old bike which went back under crash replacement took 3 months to be assessed to say – yep – that’s a crash replacement. Praises to Roman. 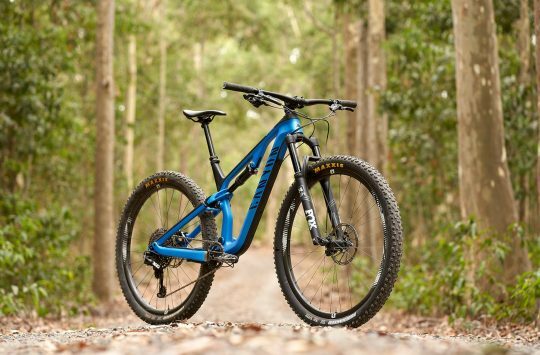 It’s not often that we see mtb companies apologies to their customers. Sram certainly didn’t apologies after fleecing hundreds of thousands of customers when they bought the Elixir brake (put the bike on a chair lift in vertical position and your brakes don’t work when at the top, I have a scar to prove it). 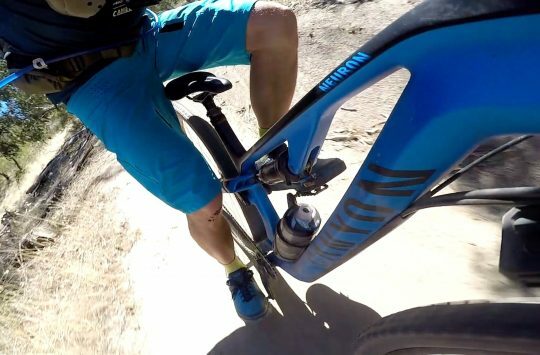 Why couldn’t sram apologised for making a brake that doesn’t stop you!? Well I am still awaiting an apology after sending Mr Arnold a detailed letter including copies of all my emails when I ordered a Strive Race twice and twice they cancelled my order without any prior discussion or notice.Why because they did not have stock even though the website clearly said they did have stock and when I pressed for any answer I was told we don’t have stock and we don’t know when we will ! So next time some halfwit goes banging on about Teutonic efficiency tell them to read Mr Arnolds letter. Piss up – brewery -organise – couldn’t – a. Rearrange to claim a free Canyon bike subject to stock availability.